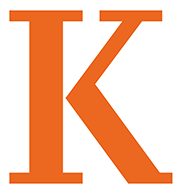 The African studies program at Kalamazoo College is sponsoring a lecture that is free and open to the public. Saheed Aderinto, Ph.D., will give a talk titled “Did a Gun Society Exist in Precolonial and Colonial Africa?” on Wednesday, May 3, 2017, at 4:30 p.m. in the Mandelle Hall Olmsted Room. 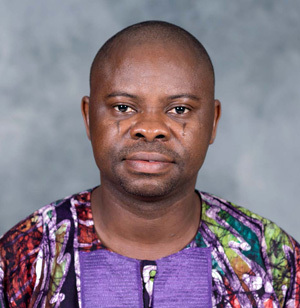 Dr. Aderinto is a professor at Western Carolina University and author of the book, Guns and Society in Colonial Nigeria. Guns are an enduring symbol of imperialism, used to impose social order, create ceremonial spectacle, incite panic, or inspire confidence. In his book, Aderinto considers the social, political, and economic history of these weapons in colonial Nigeria, sharing insights into how colonialism changed access to firearms after the 19th century. He explores the unusual ways in which guns were used in response to changes in the Nigerian cultural landscape. More Nigerians used firearms for pastime and professional hunting in the colonial period than at any other time. The boom and smoke of gunfire even became necessary elements in ceremonies and political events. Aderinto argues that firearms in the Nigerian context are not simply commodities but are also objects of material culture. Considering guns in this larger context provides a clearer understanding of the ways in which they transformed a colonized society. This entry was posted in News Stories and tagged faculty, liberal arts, . Bookmark the permalink.